The “Speech Skate Park” is a useful remediation tool for “Initial S” and “S-Blends”. This resource contains several visuals that are used to emphasize the sound in isolation and at the word level in a highly engaging way. Simply slide the "finger skateboard" or printable "skater kid" across the ramp while prolonging the initial "s" sound! This is a great activity for young children exhibiting several phonological processes with reduced intelligibility! 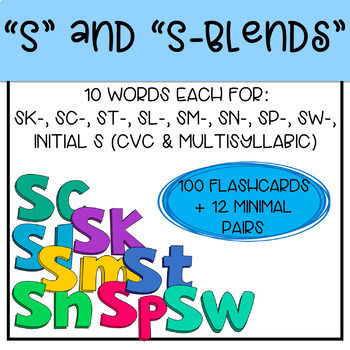 Children with articulation errors of "initial s" and "s-blends" will also benefit from this resource. 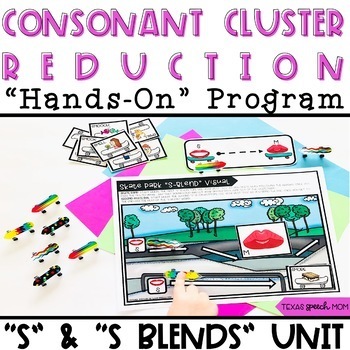 Research states that targeting “S-Blends” early with children exhibiting phonological processes can carryover to remediation of other sounds and increase speech intelligibility. 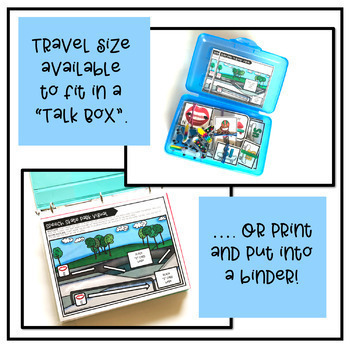 Please contact me via email texasspeechmom@gmail.com with any questions before purchasing! You might be interested in some of my other BEST SELLERS!